back incentives to Azure resellers. access to two Microsoft cash-back incentives until 31 May 2019.
customer that consumes $500 of Azure services. $3 500 when that consumption is purchased by the reseller from First Distribution. March 2019. The credit will be applied to each customer’s June consumption. explains Natasha Bezuidenhout, Microsoft Brand Executive at First Distribution. 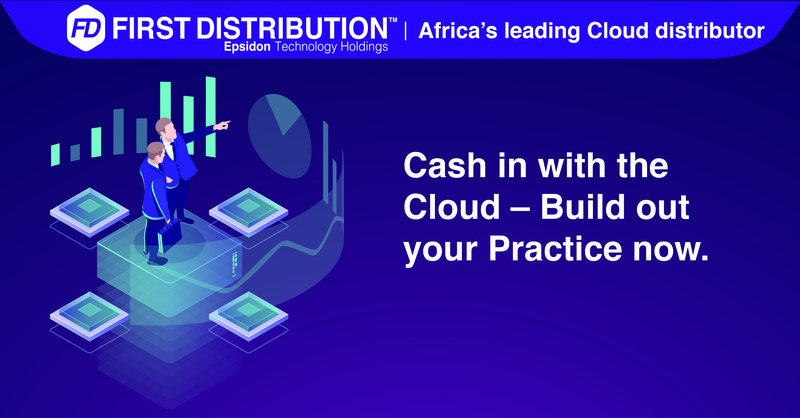 As an Indirect Cloud Services Provider, First Distribution distributes Azure across the African continent. partners and resellers,” says Bezuidenhout. preserving data residency, and offering comprehensive compliance and resiliency options for customers. For more information regarding the incentive program please visit www.xxxxxxxxxxx.com.